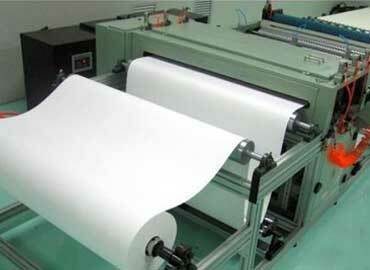 Kanwal Enterprises is counted as one amidst the prominent Filter Paper Pleating Machine Manufacturers, based in India. The features like easy operation and low maintenance cost have also attracted various national as well as international buyers to place bulk and repeated orders. 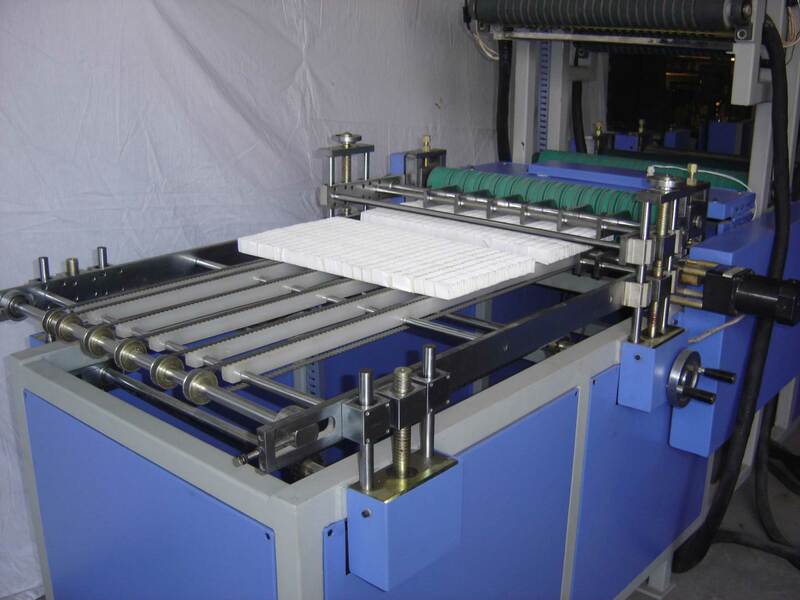 Thus, potential buyers are eased with the availability of the Mini Pleating Machine at affordable price and loaded with advanced features. Catering to the needs of various industrial sectors, we have also become very popular in the regions of Poland, Abu Dhabi, U.S.A, Oman, Muscat, Dubai, Peru etc. 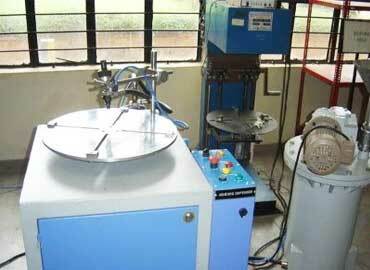 Our machines are also available at market leading prices. 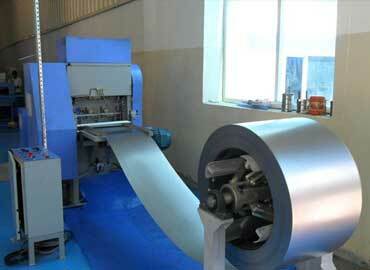 Auto stopping of machine at the end of roll. 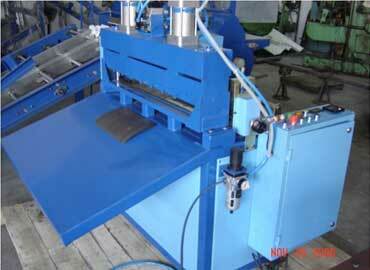 Are you looking for one of the reliable Mini Pleating Machine manufacturers, exporters and suppliers in India? Yes, you must have landed on the right page. We are the one and we have machines manufactured at our in-house facility, which ensure its good performance and high quality. For more assistance or support, send us your enquiry.